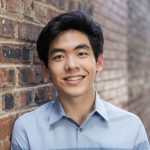 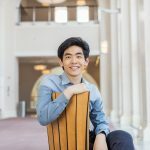 A native of the San Francisco Bay Area, Daniel Hsu began taking piano lessons at age 6 with Larisa Kagan. 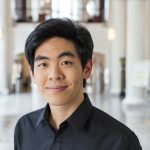 He made his concerto debut with the Fremont Symphony Orchestra at age 8, and his recital debut at the Steinway Society of the Bay Area at age 9, before being accepted into the Curtis Institute of Music at the age of 10, along with his two older siblings. 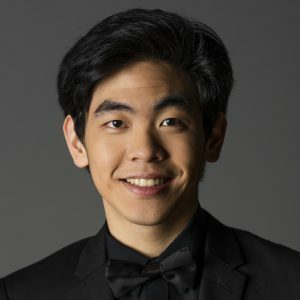 Since then, he has made his debuts with the Philadelphia Orchestra (2016) and Carnegie Hall (2017) as part of the CAG Winners Series at Weill Recital Hall. 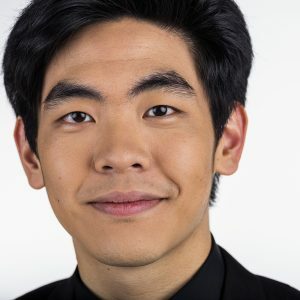 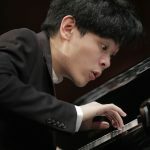 He has appeared in recitals at the Dame Myra Hess Memorial Concerts, Krannert Center for the Performing Arts, and Gilmore International Keyboard Festival, as well as in concerts in Philadelphia, Chicago, Denver, Los Angeles, Portland, and New York. 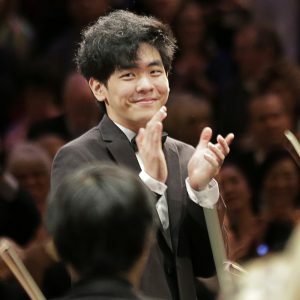 With orchestra, Daniel has collaborated with the Tokyo, North Carolina, Grand Rapids, New Haven, and Fort Worth Symphony Orchestras, working with conductors Leonard Slatkin, Nicholas McGegan, Cristian Măcelaru, Ruth Reinhardt, and Marcelo Lehninger. 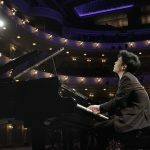 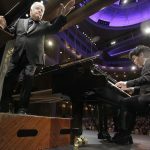 The 2018–2019 season takes him across the United States in recital and concerto performances. 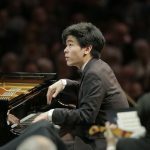 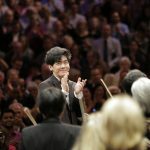 Overseas, he performs with the National Orchestra of the Dominican Republic, joins Curtis-on-Tour in Europe, and makes appearances in China and Japan, where he has toured annually since his Hamamatsu success. 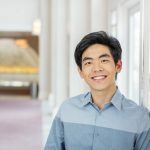 Daniel’s chamber music performance with the Brentano String Quartet earned him the Steven de Groote Memorial Award for the Best Performance of Chamber Music. 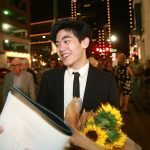 The Dallas Morning News praised “his impassioned, eloquently detailed Franck Quintet,” proclaiming it to be “a boldly molded account, with a natural feeling for the rise and fall of intensity, the give and take of rubato. 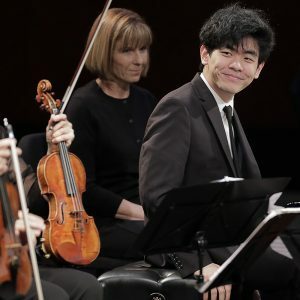 Both he and the Brentano seemed to be channeling the same life force.” He regularly tours the United States with the Verona String Quartet and in duo piano with his brother, Andrew, and appears frequently in chamber music festivals. 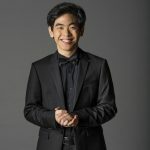 Decca Gold digitally launched Daniel’s first album featuring live recordings from the Cliburn Competition of Mussorgsky’s Pictures at an Exhibition and Beethoven’s Piano Sonata, op. 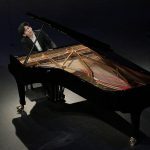 110, as well as his award-winning performance of Marc-André Hamelin’s Toccata on “L’homme armé.” He has also been featured in interviews and performances for WQXR, APM’s Performance Today, and Colorado Public Radio. 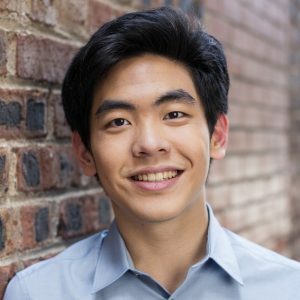 He is a Marvel film buff and enjoys programming. 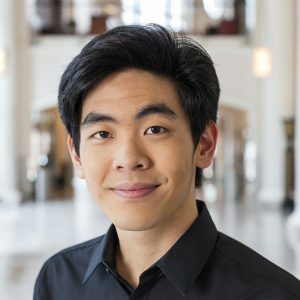 He contributed to the creation of Workflow, a popular productivity app that allows users to automate tasks on iPhone, iPad, and Apple Watch, which won the coveted 2015 Apple Design Award and was acquired by Apple in March 2017. 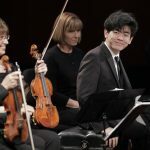 Contact Sandra Doan at sdoan@cliburn.org if you are interested in engaging Daniel Hsu.